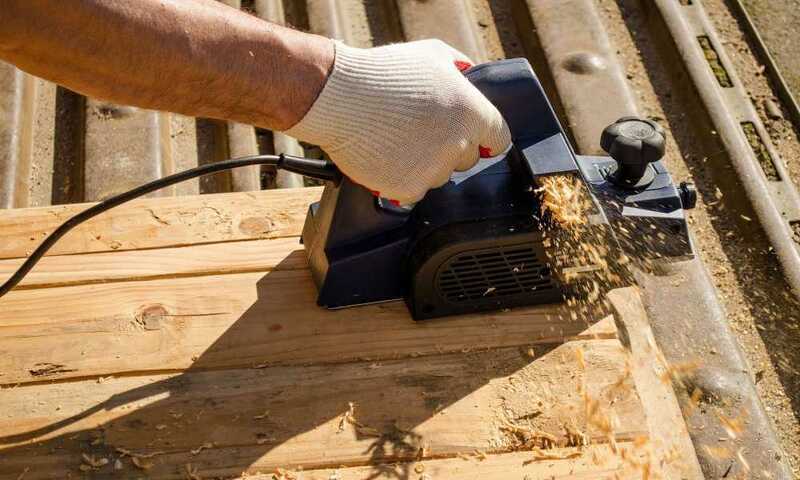 Category Archives for "Wood Planer Reviews"
One wood planer that stands out among others is the DeWalt DW735 13-Inch, Two Speed Thickness Planer is a great at-home option for its size, reliability, and convenience. 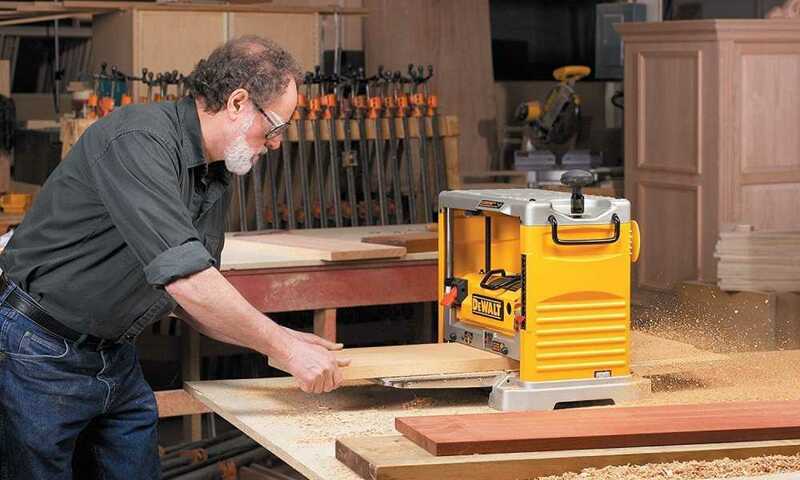 The DeWalt hand planer is a portable kit which allows you to quickly and easily complete those wood work projects in a matter of no time. 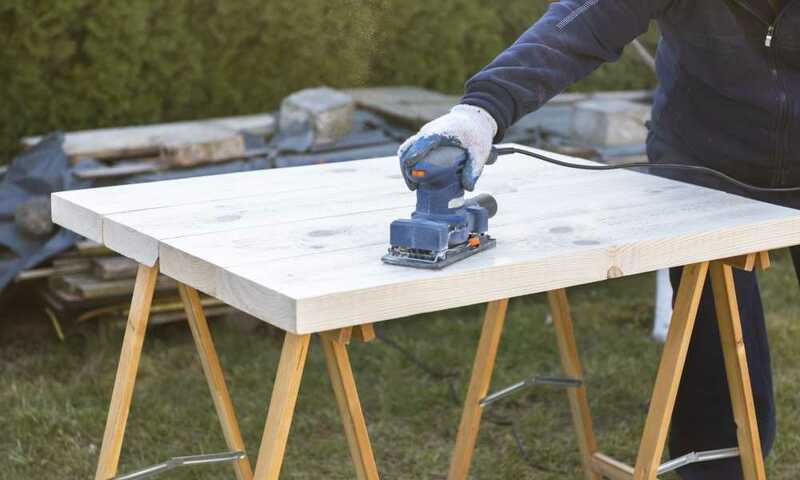 You can accurately and quickly remove material of up to 1/16th an inch, and the newest DeWalt model can go up to 34,00 cuts per minute. 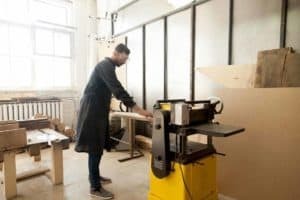 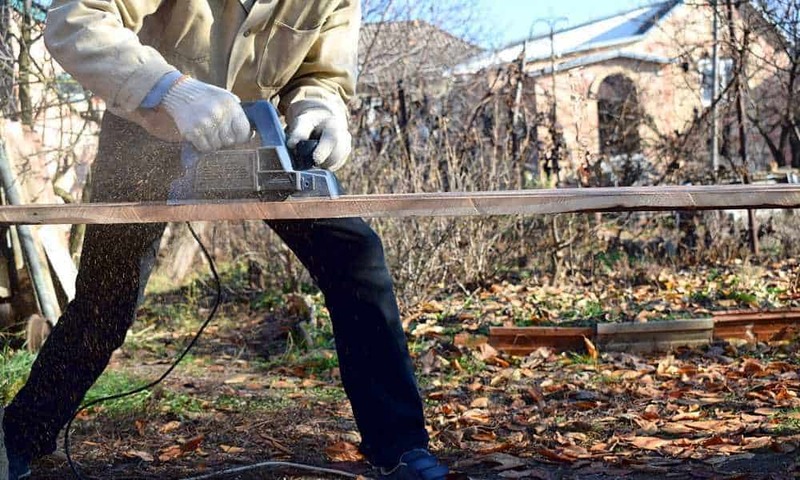 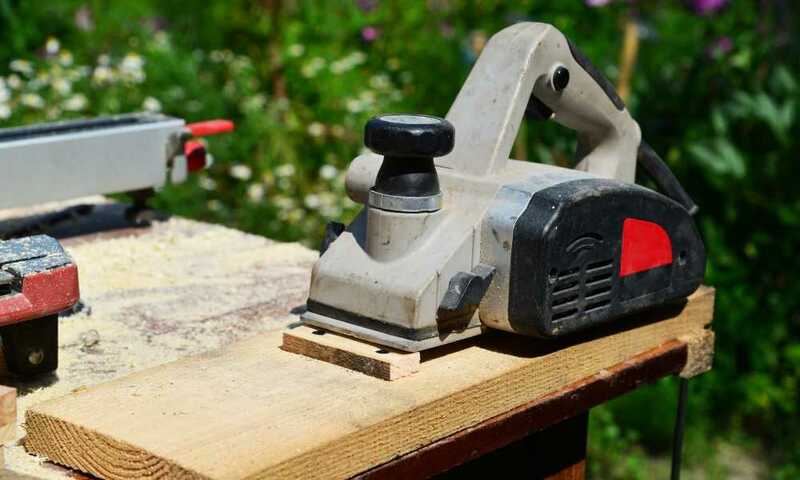 Regardless of whether woodworking is a hobby or a career, using a planer is something of a must. 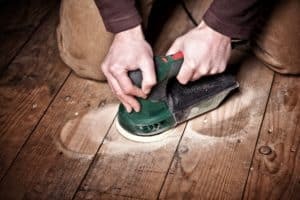 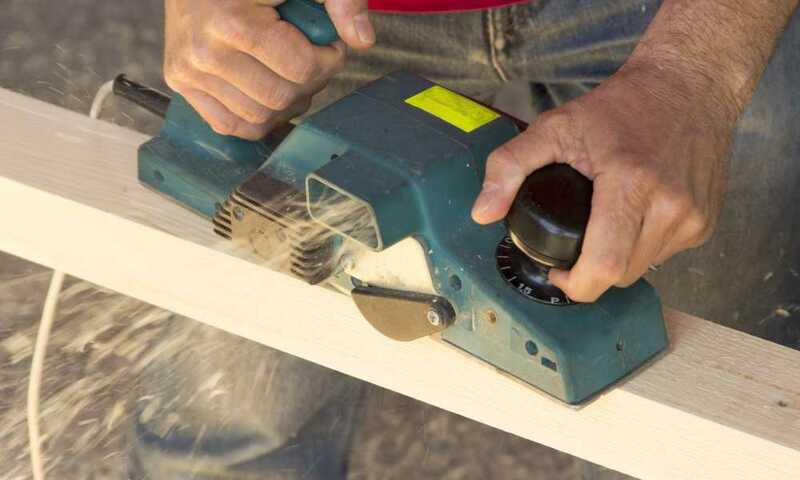 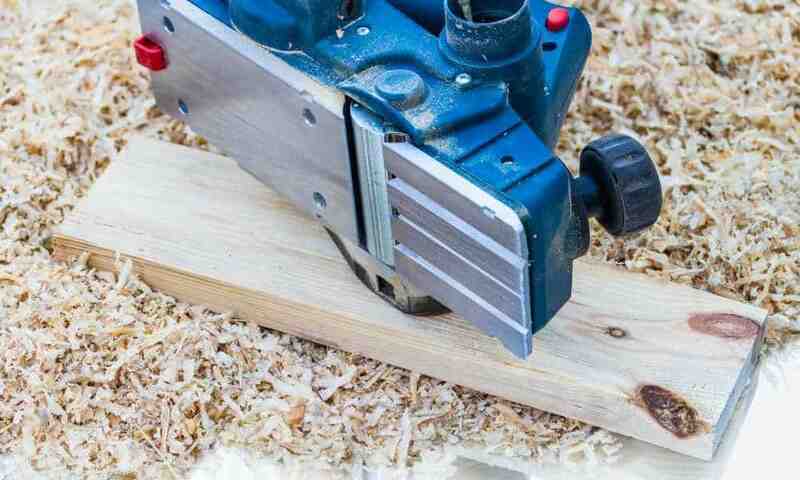 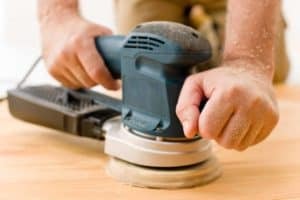 Using a planer on your projects is not only going to save you time, but it also has the ability to save you money. 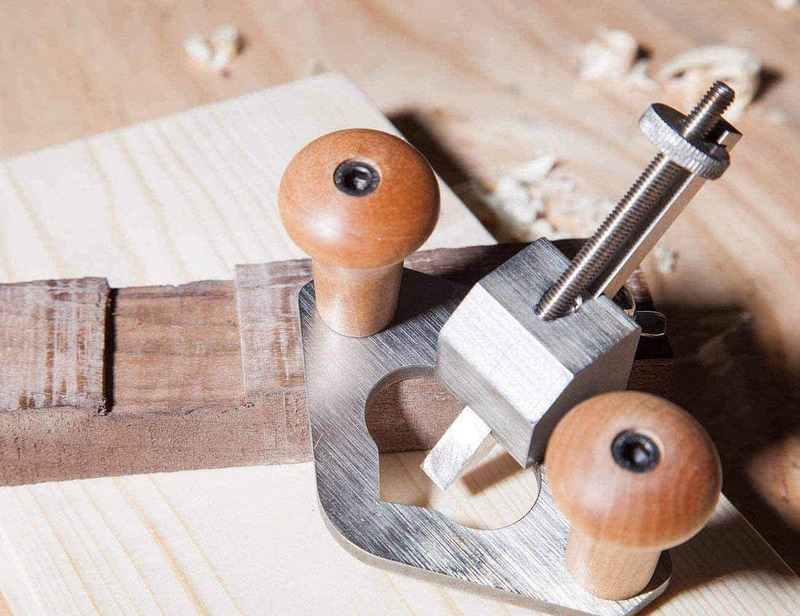 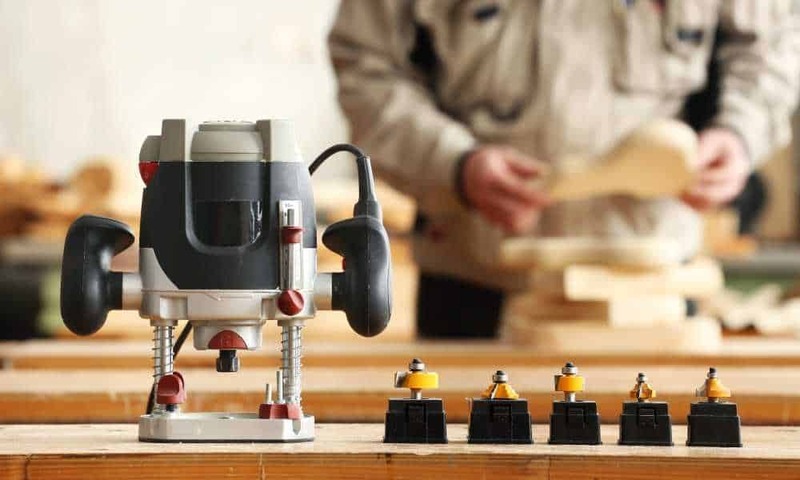 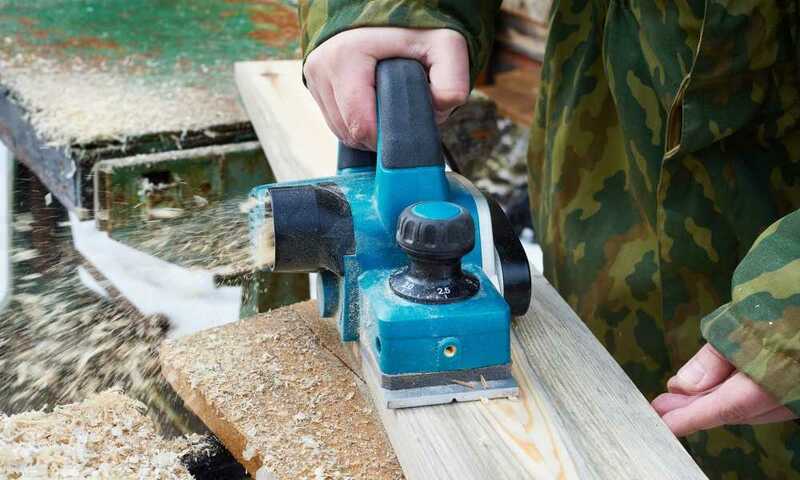 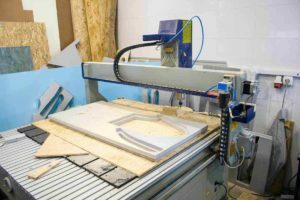 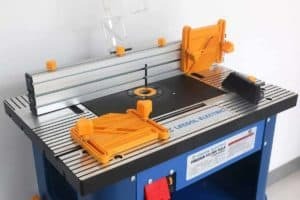 After doing loads of research, we were able to put together a list of five solid options, followed up by what we think is the best benchtop planer.